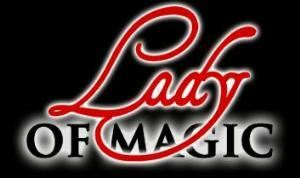 Lady of Magic has been performing magic since 1996 in Redondo Beach, California. She has performed at the famous Magic Castle in Hollywood and was chosen out of 1000's of magicians to perform for the superstars from the Magic Castle event in Japan in 2011. She was also featured on Penn and Teller, on the Discovery Channel and on an A & E special titled, “Backstage from the Magic Castle.” She is also known as, “The Entertainer to the Stars.” Lady of Magic performs at her Castle in Redondo Beach and will travel to offsite events. She is the Queen of Fundraisers.